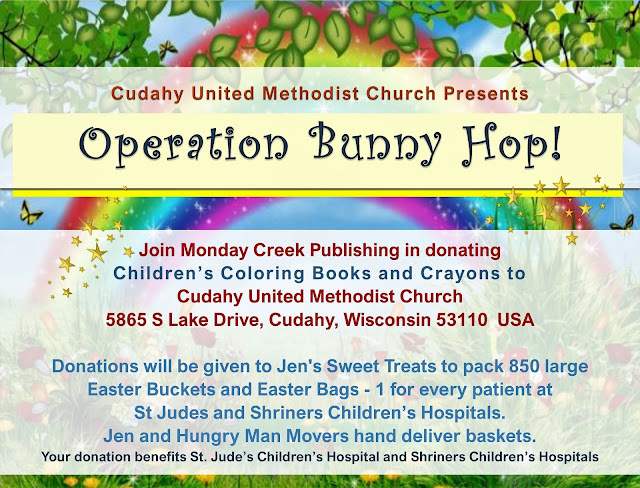 Join Monday Creek Publishing in helping others! Don’t be scared, just enjoy the ride. 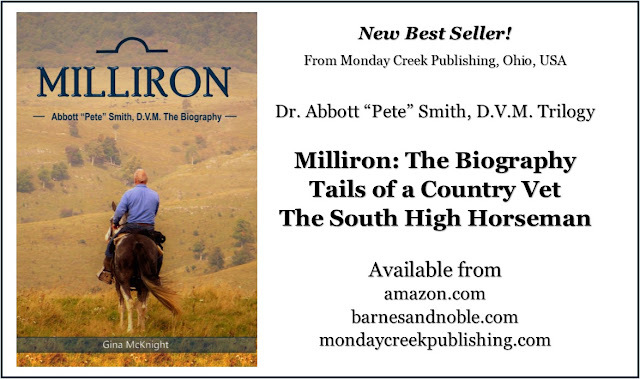 Originally, the first chapter of Dr. Smith’s Biography Milliron: Dr. Abbott “Pete” Smith, D.V.M. The Biography, was Bud. After many edits and reviews, I decided to make the story of Bud the Prologue vs. Chapter 1. The story of Bud introduces you to Dr. Pete Smith and his charismatic character. Pete was rough, tough, just like John Wayne. He could ride a horse and feel every muscle and tendon the horse was using – and he could also tell you the name of each muscle, tendon, etc., and explain how they worked. He was an expert equine veterinarian and known for his pioneer horse surgeries. But the story of Bud is about Pete - the man who kept the trails clean on Milliron Farm, his love for horses, his compassion for life on the trail. 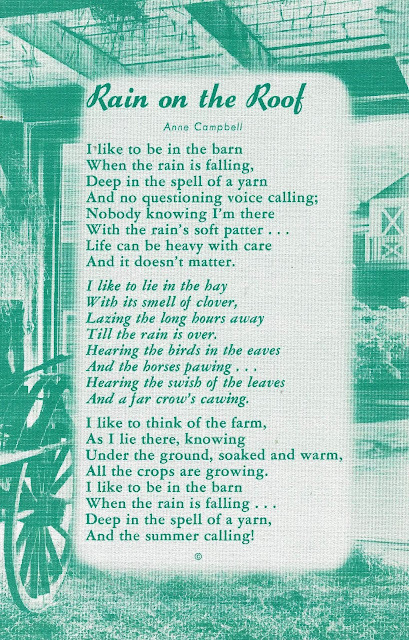 The crumbling noise of the raincoat on his haunches was more than Bud could take. This time the Arabian side of Bud’s brain took over and he spooked! Whirling in a panic, throwing Pete off balance. “Whoa!” Pete tried to make a quick dismount and was able to free his boot from the right stirrup, but the left boot wouldn’t budge! The move alarmed Bud even more and he was off on a dead run back to the barn, unmercifully dragging Pete. Pete’s left special-order logging boot was wedged in the Monte Foreman stirrup. The quarter-inch logging spikes gripped the stirrup without signs of release. This would be the point where it is suggested that you do not wear logging boots while riding horseback. Custom made by White Boots, USA, Pete’s boots had metal toe cleats, spikes screwed into the soles for added traction and durability. Not just ordinary boots, the shafts came up to Pete’s calves. Secured by nylon laces, these boots did not easily come off. Pete was in a precarious situation. His six-foot frame was in peril. “Whoa! !” Pete yelled again emphatically, along with some other explicit interjections. Bud didn’t recognize the desperate timbre of Pete’s voice. Pete’s arms and head bounced wildly as the horse plunged through the dense forest. Pete tried to slide back into the saddle, but his hand couldn’t reach the saddle horn. It was so far away! Reins flying, branches cracking, brambles groping, hooves pounding; it was no use. Bud mistook Pete’s flailing arms as a signal to run harder and faster. Ibrahim and Junie looked on in disbelief as Pete and Bud raced by; jumping fallen trees, weaving through prickly thickets, and dodging pendulous grapevines. Pete was being perilously dragged. 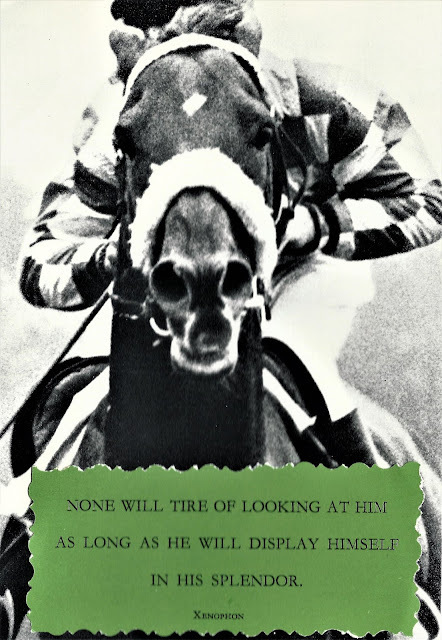 Both arms flew over his head, his right leg pounding onto the saddle with Bud’s every stride. He looked like a ragdoll tossed to the wind. Wham! Pete’s body slammed into a large fallen tree as Bud raced by. Mouth agape and in shock, Ibrahim followed in chase to stop the runaway horse, but to no avail. Running through the dense woodland, Ibrahim spotted Pete’s new wallet gun lying on the forest floor. It must have fallen out of Pete’s pocket. Ibrahim was thinking how lucky Pete was that he hadn’t been shot in the foot! He grabbed the gun and kept running. 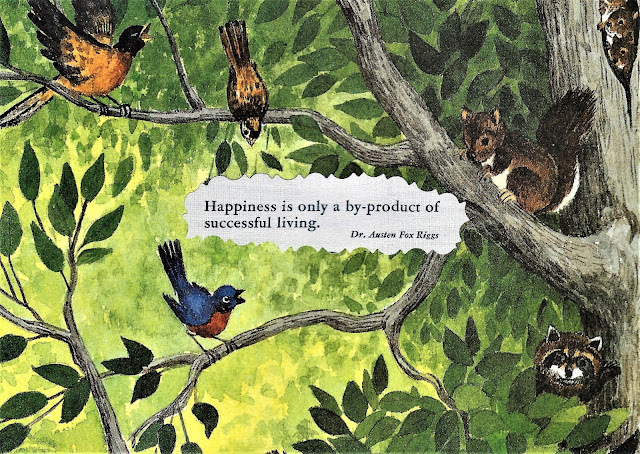 Read more of Pete’s wild ride and his life in his biography, available from Amazon, Barnes & Noble, or locally at Little Professor Book Center, Athens, Ohio. If you have a copy, write a review. 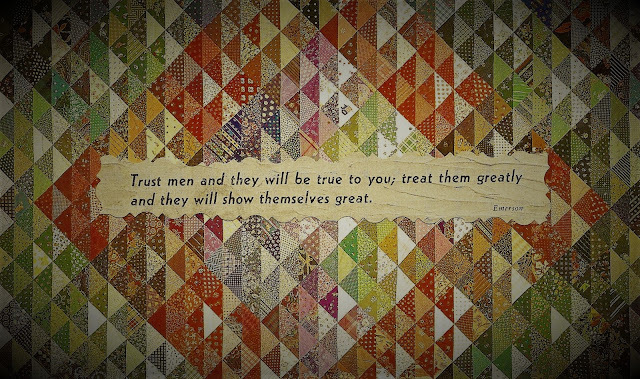 Books do not have to be purchased online to write a review. 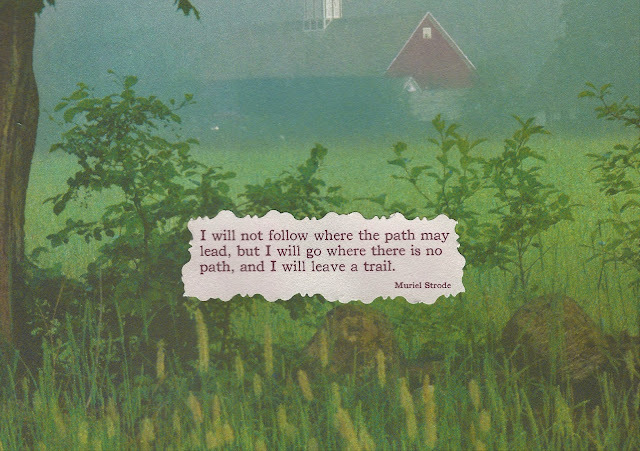 Follow Milliron on facebook to view personal photos and much more! If you have a story to tell about Dr. Smith, please send to mondaycreekpublishing@gmail.com to be included in Tails of a Country Vet Volume II ! Through captivating, powerful, and emotional anecdotes, we celebrate the life of Dr. Abbott P. Smith. His biography takes the reader from smiles to laughter to empathy and tears. Dr. Smith gave to us compelling lessons learned from animals; the role animals play in the human condition, the joy of loving an animal, and the awe of their spirituality. 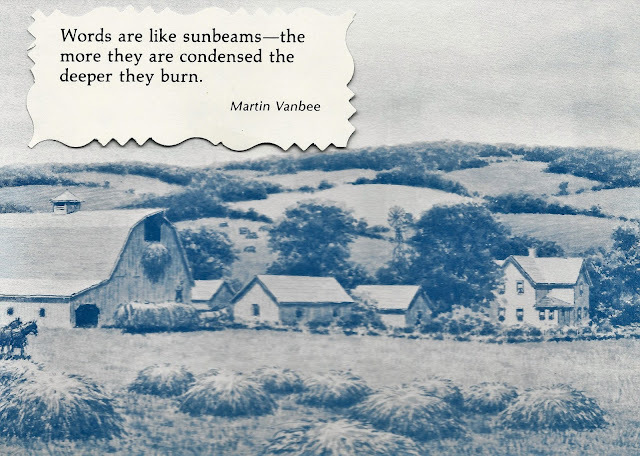 A tender and profound look into the life of a skilled and pioneer veterinarian. After booking your first horse riding lesson you might start to panic wondering what to expect and if you have everything you need in terms of riding gear and equipment. Don’t worry; we have compiled this quick guide to show you exactly how to prepare for your first lesson. Many people think horse riding is a case of just sitting on a horse and it’s easy but don’t be fooled – it’s hard work and great exercise so you might want to start thinking about your fitness levels in general. Once you start riding you will soon realise just how much exertion is required to get on and stay on a horse as it moves, but don’t worry, riding is good exercise in itself. Being somewhat fit will help you to avoid muscle aches and pains and becoming too saddle sore however so you might want to think about upping your workouts ready for that first lesson. It’s important to wear the right clothes when riding for the first time, for your own comfort and safety. While most schools will loan a riding hat for the first couple of lessons it’s always better to have one of your own which fits perfectly and has never been in any kind of collision with the ground. In terms of footwear, you need to have either shoes or boots with a solid heel so that your foot can’t just slip straight out of the stirrup. You need a smooth sole and boots are the best option as they offer protection to your ankles as well. Trainers and any kind of open toe shoes are a complete no-no. Professional riders where jodhpurs which are always a good idea as they are reinforced in the right places to prevent rubbing while riding, however, if you don’t have any then opt for leggings instead. Never ride in jeans as the material and seams will definitely rub and cause pain and soreness. When you come for a first lesson you should be prepared to get to know the horse you will be riding, by spending time with it and letting it get to know you. This is essential bonding time to help both of you work together as a successful horse and rider partnership. Safety is paramount so on your first lesson the riding school should talk you through how you can expect the horse to behave and key safety areas around dealing with horses and behaviour in the yard, should be laid out for you to help avoid any unnecessary risks. After you have met the horse and been advised of all the safety aspects which you need to be aware of, the first lesson will normally involve you mounting the horse, followed by a lot of adjustments of stirrups and reins to make sure you are in exactly the right riding position for you and the horse. 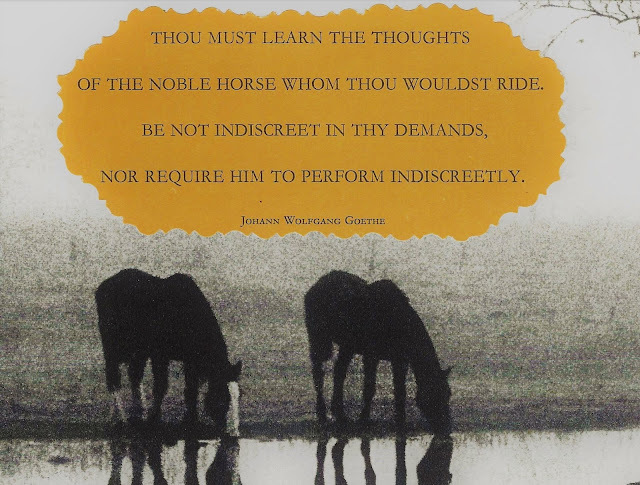 Don’t be worried that you will be let loose with a horse in the woods on your first lesson – this will never happen in a reputable riding school. For your first lesson you can expect to be riding around an indoor school, with an instructor leading the horse on a long rein, while you get used to the feel and movement, and concentrate on balancing. If there is anything you are unsure about then do ask the instructor as you will be building up a rapport with them during each lesson. If there is any aspect of horse riding which you want to find out about, then prepare some questions for them in advance of the lesson. You should be prepared to be stiff and aching the next day, because you will have been using a lot of muscles constantly just to stay balanced as the horse moves around. 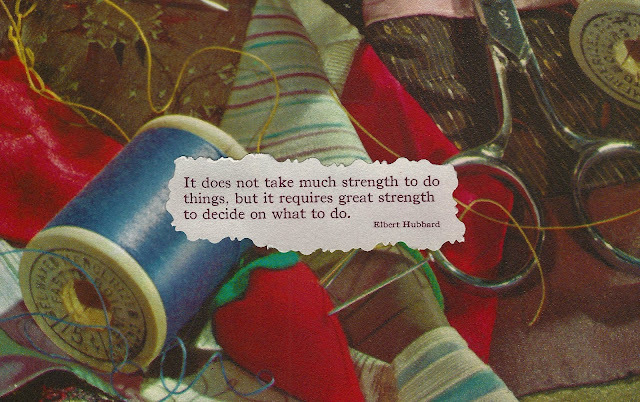 Don’t worry, as your body gets used to what is required, it will get easier but it might be worth planning an easy day after the lesson takes place, to allow your body to adjust. Going for your first riding lesson is a really exciting time but if you are not used to being around horses it can also feel a bit daunting. However, with our tips on preparing for the first lesson, you should feel completely at ease and ready once you arrive. The main thing about horse riding to remember is to have the right clothing, take it slow and steady and don’t expect to be show-jumping on the first day – above all enjoy the experience. Mike is a freelance writer who contributes regularly for http://www.horseseller.com.au/blog. During his spare time, he likes to binge watch on his latest TV obsession and go hunting for obscure vinyl toys. Special Edition Available in Hard Cover! 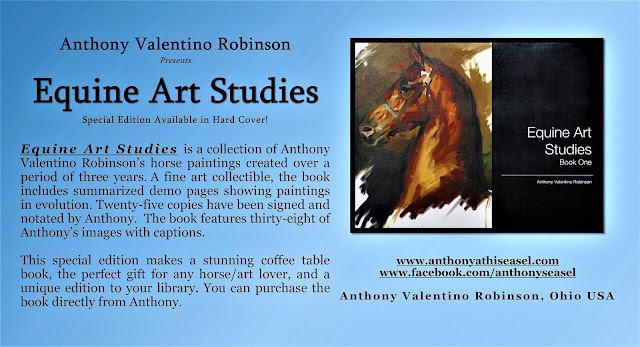 Equine Art Studies is a collection of Anthony Valentino Robinson’s horse paintings created over a period of three years. The book also includes summarized demo pages showing paintings in evolution. Twenty-five copies have been signed and notated by Anthony. 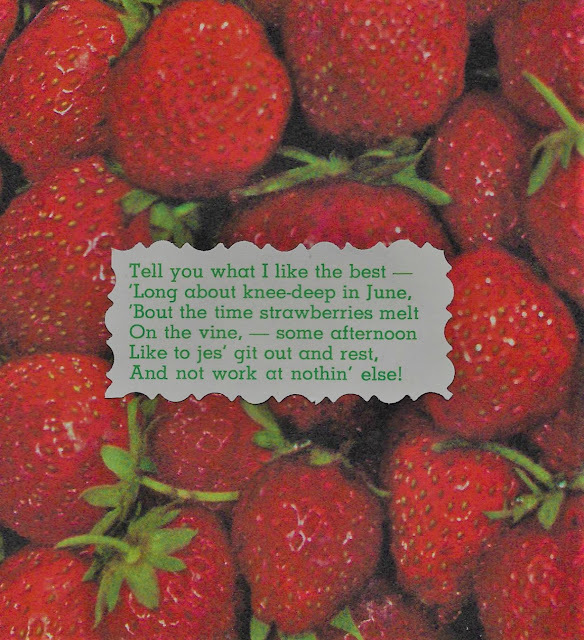 The book features thirty-eight of Anthony’s images with captions. 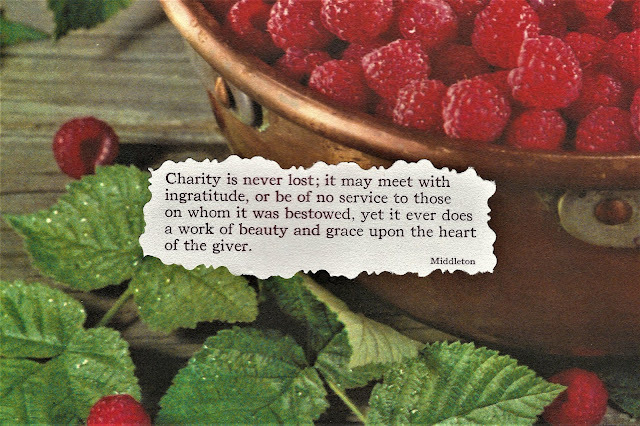 If you are looking for a place to have an energy reading, spiritual guidance, de-stress time, daily guided meditation and yoga, home grown and cooked food, peace, nature, animals and love, then our home is open for you to re-energize, re-connect and dive deeper into the life your soul came here to live! A 3-hour car ride from Rome or 2 hours from Pescara, we can then direct you to our front door! For bookings and more information, you can find us now easily through this link on Airbnb. Great venue to relax and restore your energy. Superb experience! Fantastic hospitality with two charming and compassionate people like Catherine and Nathan who go above and beyond to make you feel comfortable. The energy and the vibe of the place were so uplifting from the moment I arrived to the moment I left. I really recommend their food which was amazing and they catered to all my needs with delicious alternatives. They grow their own vegetables so there is always an abundance of homemade produce. I really enjoyed my one to one yoga, meditation and breathing exercises with Catherine who has such a warm and kind nature, she is also very knowledgeable and has a lot of experience. 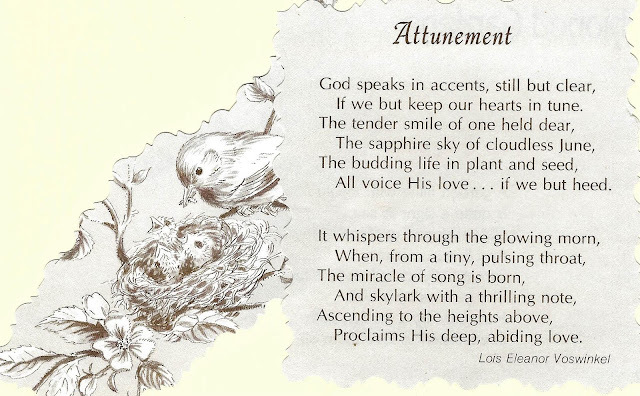 In fact she has opened my eyes to the meaning of meditation and its purpose. Thanks to Catherine I practice every day. I can’t praise her enough for what she taught me. Also we had a few sessions of energy reading and Catherine was accurate. She is a talented, gifted healer and incredibly empathic. She provided me with clarity about my situation, using her ability to assist me to identify the cause of my issues. I immediately felt a huge difference in my energy, leaving me with a deep sense of calm and very happy. 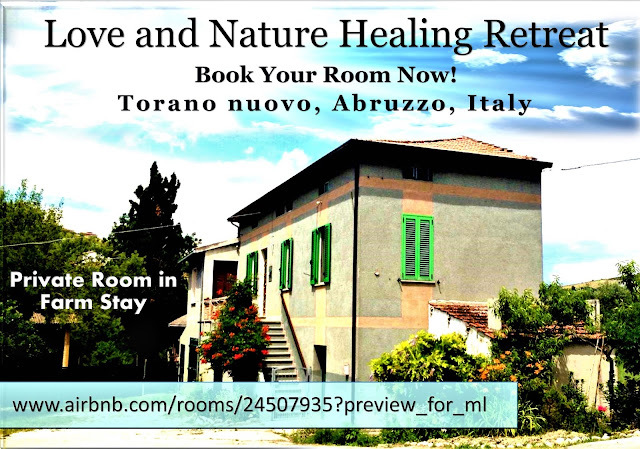 The location is amazing with its stunning landscapes, medieval villages and Apennine view all around you. I saw many lovely parts of Abruzzo, one of Italy's most precious gems, and I really enjoyed walking in the surrounding hills. The overall experience was fantastic, I couldn’t have asked for more. Highly recommended. Thanks Catherine and Nathan, you will see me again very soon! 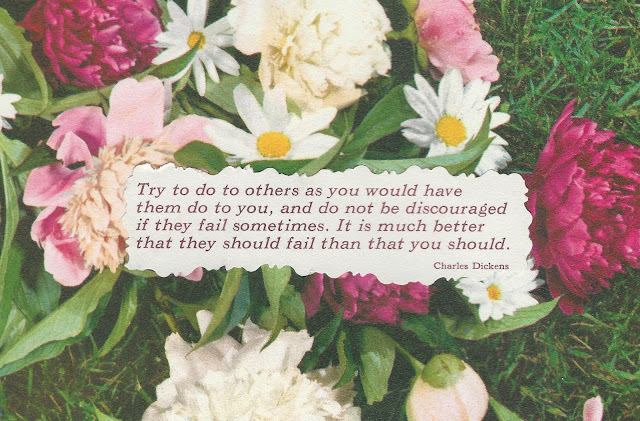 Your ability to connect at a soul level to help me on every level was a great help at a time of upheaval in my life. I was feeling the effects of stress and feeling unsure of my future and where to go next. You were spot on with where you saw me at now emotionally, and spiritually. Your clear, honest and practical guidance helped me to have clarity and confidence in my next steps and direction for where I need to be. I received specific help with where to look within and why this would help me to move forward in life and also within for my spiritual path. Knowing that you could obviously see me on every level gave me the assurance and comfort that I was in good hands. All of this was healing in itself but add in your healing energy and heart aligned intentions to that and I was left cleansed, strong and still within. My stress was replaced with empowerment. 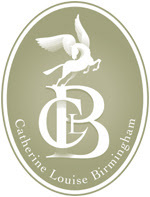 I feel blessed for my experience with you Catherine. If you’re like me, you receive a lot of correspondence, including lovely greeting cards – some handmade that I can never part with. 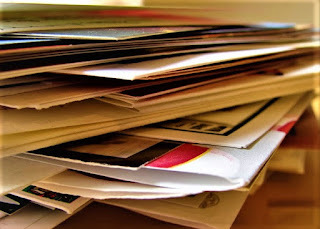 Hoarding cards is not a good idea. Now, with boxes upon boxes of saved greeting cards and correspondence, I have to rethink my organization skills. Some of the cards I can remove the front and reuse as postcards. Since I am addicted to paper, throwing cards away is... difficult. When it comes to Christmas cards, I try to recycle/resend what I can, but I have boxes of those, too (sigh). After reading your correspondence, I will send to St. Jude’s Ranch for recycling. 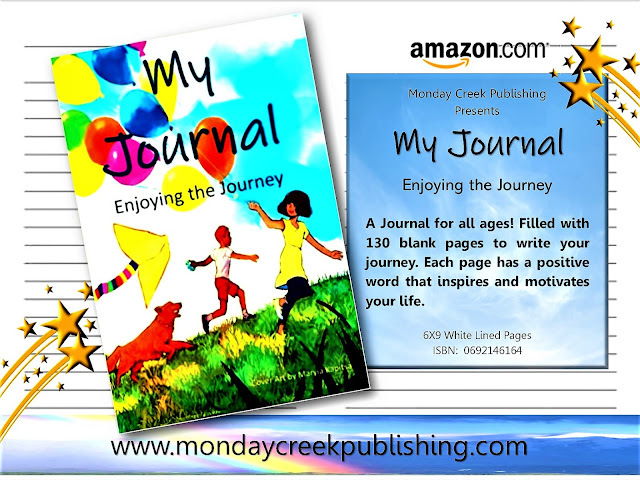 In return, I will send you one of our new paperback Journals - coming in July 2018 from Monday Creek Publishing! Keep writing! 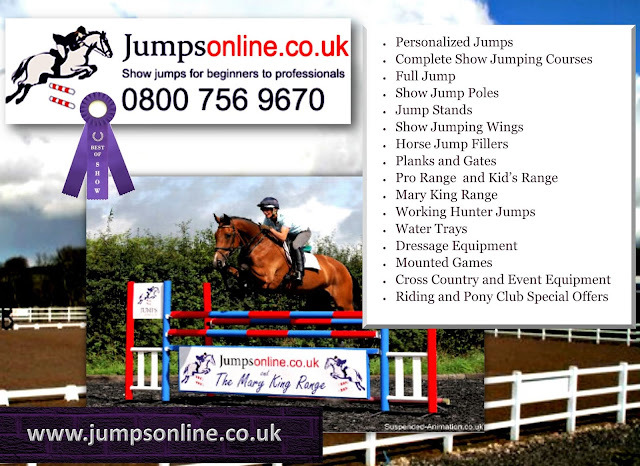 Jumps Online is a leading manufacturer of polypropylene show jumps for sale in the UK and Europe. We now offer a combination of high quality products, affordable prices and a commitment to ship your order quickly. Our horse jumps are manufactured out of UV resistant polypropylene (poly jumps) and are weighted to ensure they command the appropriate respect from the horses. They are resilient to our windy island conditions and yet are manageable to move around and everything on our website can be ordered online today. Please have a browse through our website or give us a call to discuss your needs on 0800 756 9670. All our horse show jumps are safe, solid and durable as well as maintenance free, colour-fast, and easy to handle. 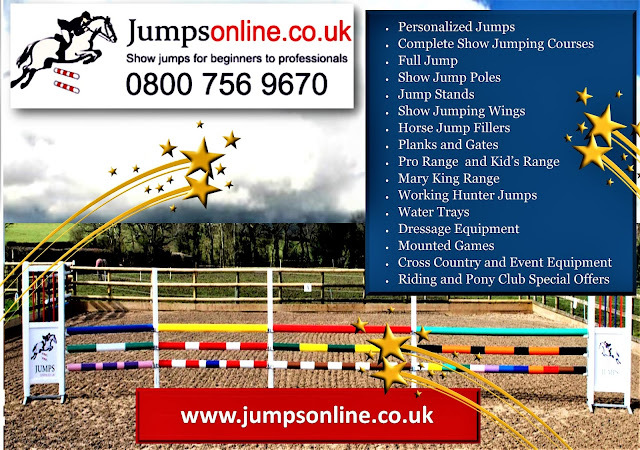 We have many bespoke options and provide a wide range of professional jumps to event organizers. We also cater for our little people with our kids range. We are open 7 days a week and our expert team will help you find exactly what you need. 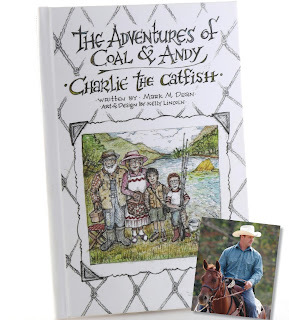 Coal Coalson and Andy Anderson are two cousins setting out on the riverside adventure of their lives! 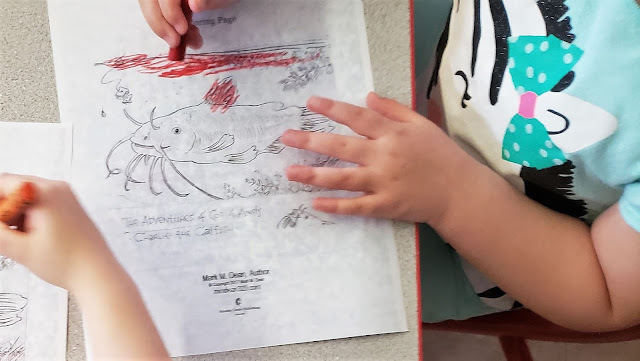 The ornery ten and eight-year-olds have swallowed their PawPaw’s fishing “tail” hook, line, and sinker, about Charlie, a legendary gigantic catfish. 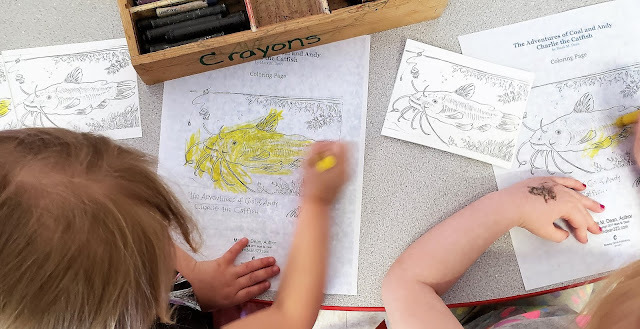 This yellow finned catfish is “as big as a house, and as long as a tree” and as the story goes has “eaten bicycles, a helmet, and many a shoe.” The mischievous boys spend a hot summer’s day creating a tale of their own, exploring the river from above and below the surface in pursuit of the catch of a lifetime. 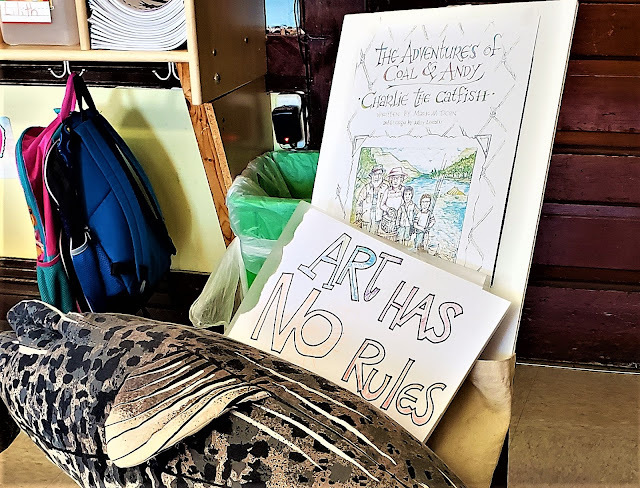 “The Adventures of Charlie the Catfish” take us all back to those carefree summer adventures that become mystical family tales passed down from generation to generation. Available in Trade Hard Cover from Barnes & Noble ! to schedule a book event! Milliron Farm barn at the top of the hill. Original art from the Smith family home. 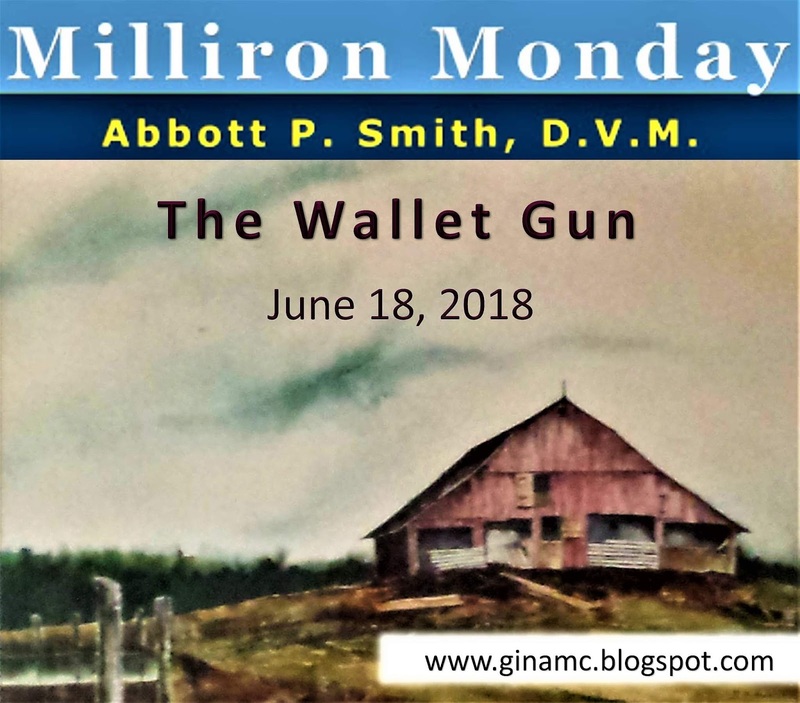 It’s Milliron Monday! I hope your week is off to a great start and you are following along as the legacy of Dr. Abbott “Pete” Smith continues. 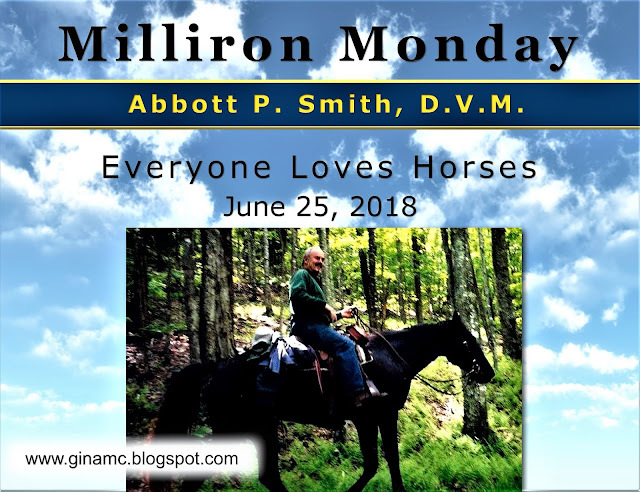 I am revisiting Dr. Smith’s Biography (Milliron: Dr. Abbott “Pete” Smith The Biography, June 2018, Monday Creek Publishing) every Monday and posting original interviews/anecdotes that did not make the final edits. 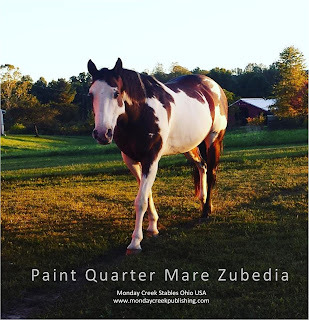 Reviewing the story of Pete’s tumbling ride through the Milliron woods, I revisited my first draft of Ibrahim Schubert, the young man who was riding Jody’s (Pete’s widow) New Forest Pony, Junco (Junie), alongside Pete. Junie was carrying saws, machetes, etc. in his pack, as well as Ibrahim. Pete and Ibrahim were on their way to clear the Milliron horseback riding trails. Pete was always building, reconstructing, dreaming, and… working. 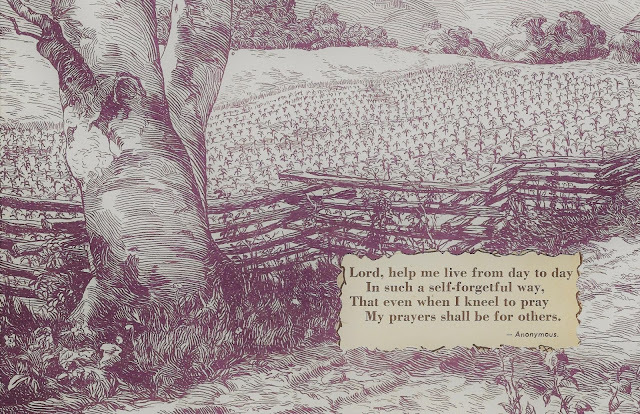 He enlisted the help of whoever was available and willing to work. This day, Ibrahim Schubert was helping Pete pour concrete. Looking at Ibrahim pouring and smoothing cement in a deep hole, Pete said that Ibrahim looked like a giant dung beetle on a cow patty of cement. Pete really liked Ibrahim; his work ethics, love of horses, and youthful energy. They were standing in the clinic parking lot that morning when Pete told Ibrahim that he wanted to show him something. Ibrahim and another farmhand were intrigued when Pete began digging in his pants pocket. He unexpectedly pulled out his wallet. “I bought this at the vet meeting in Chicago last week,” Pete grinned. It was a two-shot 22 wallet gun. He pointed his wallet to the sky and fired two shots. The farmhands were startled by the shots. Pete grimaced and enjoyed their reaction. 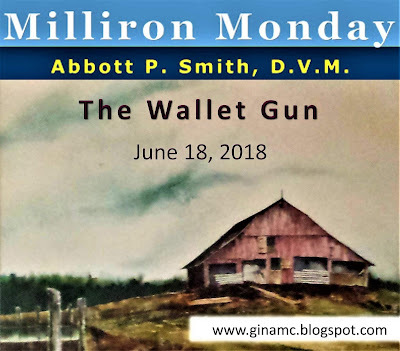 Pete returned the wallet gun to his pocket, which later would take a tumble through the Milliron woods. “Let’s go cut some brush,” Pete murmured, as they made the uphill trek to the barn. Ibrahim was in charge of Junie, the Smith family’s beautiful white New Forest Pony. He strapped three chainsaws to Junie’s pack saddle and followed Pete and Bud through the barnyard. The story is history. A wild ride through the Milliron woods that left Pete bruised for a long time. You can read the complete story of “Bud” in Dr. Smith’s biography Milliron, available locally at Little Professor Book Center, Court Street, Athens, Ohio, and all online bookstores. Next week, I will look for Ibrahim's interview in the archives and repost it (time got away from me this week!). If you have an Amazon, Barnes & Noble, or GoodReads account, write a review! Books do not have to be purchased online to write a review, you just have to have an account with the online bookstore. 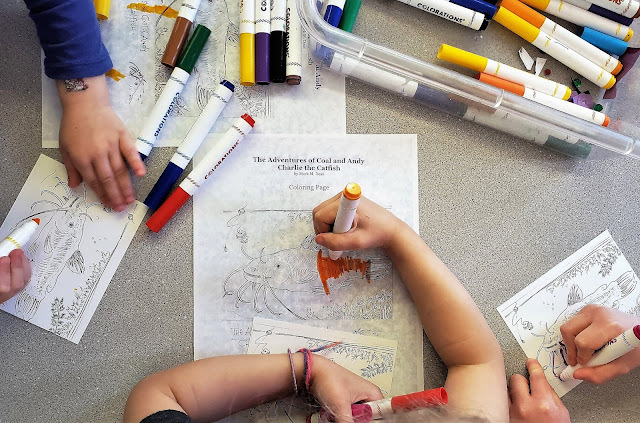 Follow Milliron on facebook to view photos and much more! 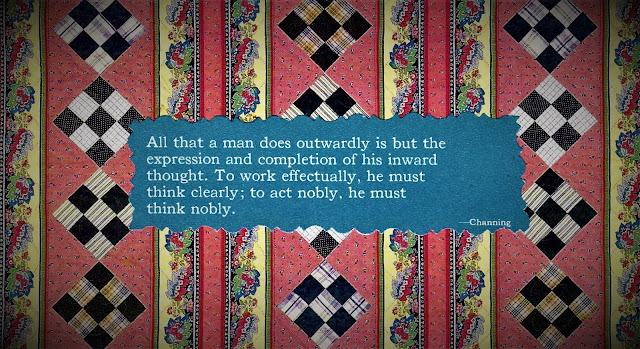 Enjoy the week ahead! Thanks for connecting! 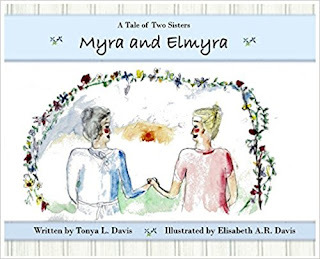 Tony L. Davis is a wife and mother of two daughters. Homeschooling her children allowed her to read many wonderful books that influenced her life and theirs. When not spinning tales, she spins wool from the family's Icelandic sheep, knits, sews, dyes wool and fabric, plants, gardens, and writes. 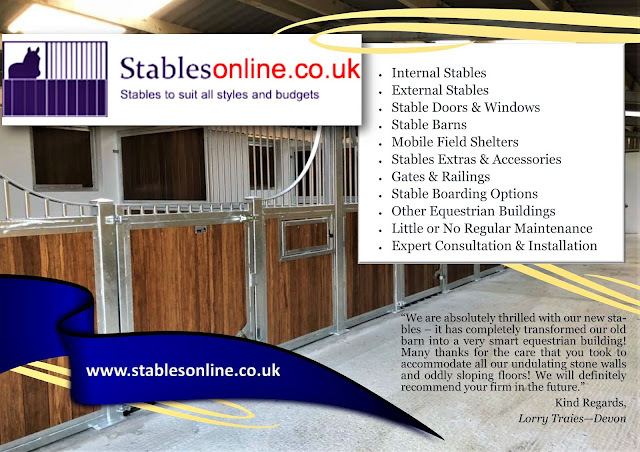 Stables Online are leading UK stable manufacturers providing a wide range of affordable steel framed internal stables, external stables, mobile field shelters, stable accessories and other related equestrian products. We ethically source a choice of stable boarding options for your stables which all require little or no regular maintenance. 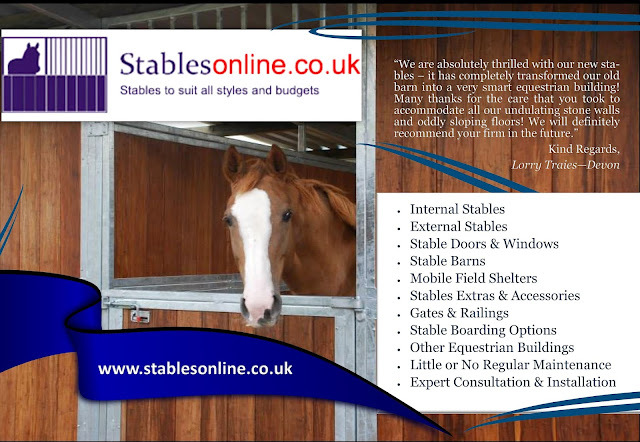 Looking for internal stabling? Then search through our range of equestrian stables by either clicking on the images below, by using the menu above. Please also feel free to call us on 0800 756 9670 with your requirements and we will be happy to quote you. If required we can supply you with horse mats for your stable and we now offer our own sealed and bonded range of horse mats.